Katie - These are absolutely AMAZING! 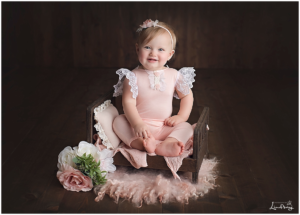 I LOVE how you styled this session— beautiful colors and props that compliment Baby, but don’t take away from her cuteness. You are so talented! Shannon Payne - What a cutie! I LOVE baby girls in blue, and she rocked it! I love the mint too! So many beautiful images! Love! Kandi - What a little doll bug! Her smile is so contagious. I absolutely love following your blog. Your work inspires me ! Kandi - Such a beautiful couple! Your work is outstanding. I wish maternity photos was a thing when I was pregnant, too ! I love how young couples document that special milestone in their family. It shows children just how loved they are from the start !! Natasha Wiening Photography - What a great idea to do mini sessions. 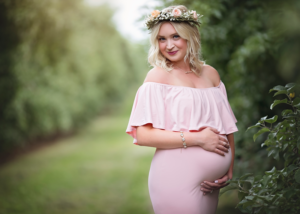 Most mums just want a couple of stunning pregnancy photos to remember their beautiful bump and then want to primarily focus on the baby when he/she arrives. Even though this was a mini session, there were still a lot of stunning images to choose from!!! Love your work !! Katie - These are absolutely gorgeous!! You make great points and your clients are so lucky to have you to capture all their moments! Kandi - What a beautiful family! 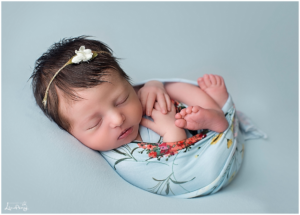 You have captured some gorgeous images for this family! 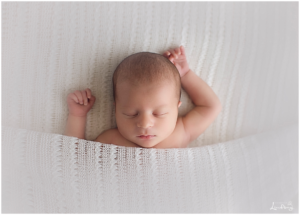 Such great advise when selecting a professional newborn photographer . Love your work m, Lindsay. Krystal Sandefur - That has to be the happiest sibling shot ever!! So beautiful Lindsay! Great work as always. Shannon Payne - I love your use of creams! The colors are so beautiful. I LOVE that they came back to you for baby #2! Krystal - Oh my goodness!! That hair!! These are beautiful. 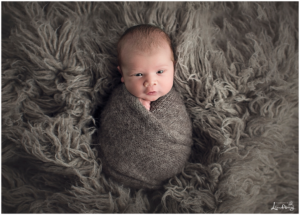 You captured this family and their sweet baby perfectly! Linda - I kept saying… this one is my favorite… until I saw the next image! Goodness what a beautiful baby and you have captured her perfectly. Shannon Payne - Lindsay, they must be SO in love! This pictures are amazing!!!! I love all of the colors and poses, and their maternity session is beautiful too! LOVE LOVE LOVE! Kandi - Lindsay, every single image is just perfection! Love the location of the maternity session, such a beautiful couple! Their baby is absolutely stunning!!! My goodness that hair !!! Beautiful work as usual my friend! !